When we inspect a potential new inn, we look for all the little touches that make you feel at home. That friendly face at the bar, the big roaring fire, home-cooked food, and supremely comfortable rooms. Here are four of our favourite, featuring a big city break, a hiking haven, a foodie destination and coastal hideaway. The Meikleour Arms, which dates back to 1820, is set at the heart of a conservation village internationally renowned for its spectacular trees and great salmon fishing. It’s owned by the the Meikleour Estate, one of the oldest historical estates in East Scotland. 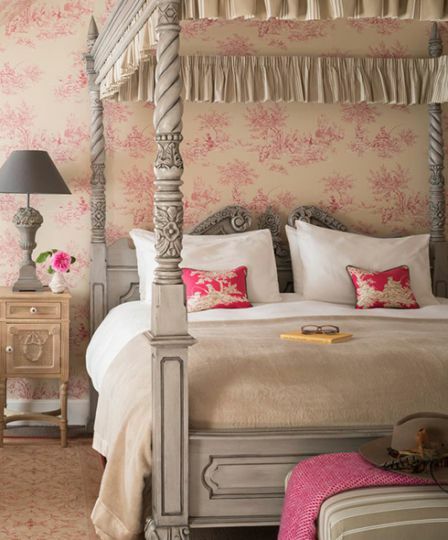 Each of the rooms and cottages is designed impeccably, with calming colours and impressive antiques. The on-site restaurant is proud of its Franco-Scottish heritage and serves country food, which incorporates produce from both the estate and neighbouring lands. There are ample activities to enjoy during your stay; you can go salmon fishing on the estate’s own stretch of the river Tay or hike through the surrounding countryside. Your host, Claire, suggests exploring the Meikleour North Wood and hiking to Shingle Beach. You certinaly won’t be bored here! Perfect for: a super outdoorsy, yet luxurious retreat. 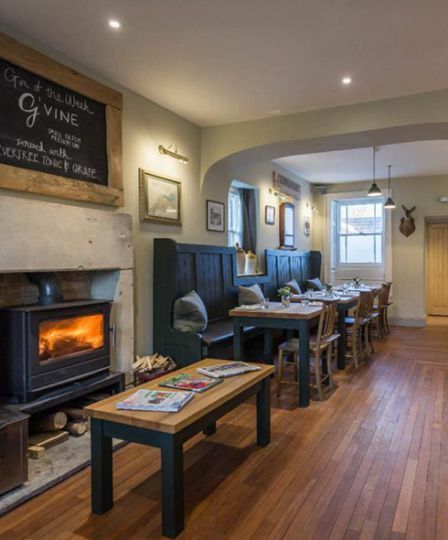 A smartly refurbished 17th-century coaching inn with a relaxed and friendly atmosphere. You’re in Sedbergh, one of the UK’s three book towns, within the Yorkshire Dales National Park and with The Dales Way footpath right on your doorstep. Head out for long, country walks to the glorious Howgill Fells or across the rugged moorland landscape. When you’re back, relax at the bar with a local ale and warm up in front of the fire. Later, sample inventive cooking from the seasonal menu; there’s a fusion of British, European and Asian-inspired dishes. All the ingredients and produce are sourced direct from farms as local as possible to the inn. After dinner, go up to your room and After dinner, read a new book in your humungous bathtub then sink into a luxurious bed. Perfect for: a weekend of hiking the Yorkshire Dales. Chilcompton village has had a culinary reawakening, thanks to the arrival of this surprising roadside inn. 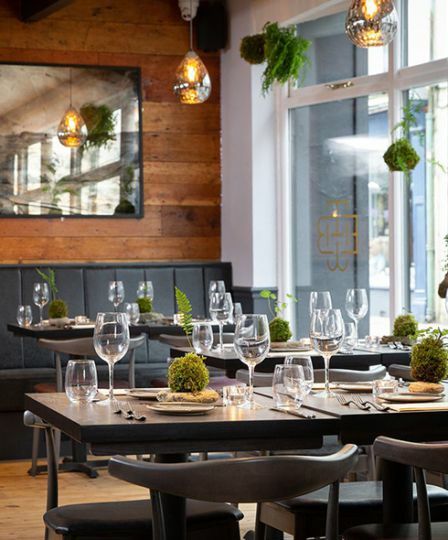 It’s had a slick new makeover and everything is all new, but brimming with a warming and cosy vibe. On bad weather days, you can play board games by the fire and read the papers with an ale in hand. The Mendips, Bristol and Bath are all close-by too if you’re up for gentle walks or a spot of Christmas shopping. 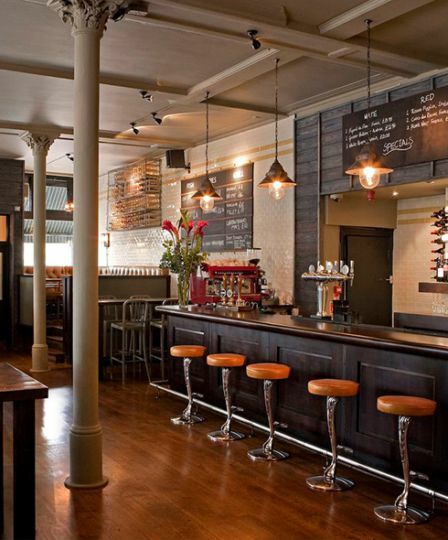 There are over 30 gins behind the bar, and a good selection of local hand-pumped ales and lagers to see you through. Tuck into hearty food from the seasonal menu – sausage rolls and ploughman’s with homemade bread at lunch, slow braised brisket, caramelised onions and mash for dinner – or go all-out and choose something special from the à la carte menu: perhaps monkfish rolled in squid ink with clam velouté, fennel and seaweed, followed by lemon meringue or tea sorbet. Perfect for: visiting the renowned Bath Christmas Markets. The Tommyfield is a cool little find with a lively pub for a good pint and a restaurant serving delicious gastro food. It sits between Vauxhall and Kennington, with two tube lines that’ll whizz you into town in 10 minutes. Rooms are the big surprise, some with painted panelling, others with planked walls. You get pop art, good beds and coffee machines. Residents get 50% off the food in the restaurant and on the weekends, there’s full English on tap. Autumn in the big city is perfect for a cultural break; watch Les Miserables at the West End, walk around Kew Gardens, visit The National Gallery, head to the shops and treat yourself to a spot of fine dining. Although in central London, you’ll feel utterly relaxed when you return to this cosy bolthole after a busy day out. Perfect for: a cultural weekend in the big city.